Prayers Shawls are a tangible way of wrapping people in God’s love. Each prayer shawl is made by hand from someone in SPUMC’s knitting ministry. As we knit and crochet a prayer is said for the person who is to receive it. Over the years our prayer shawls have been tangible reminders of God’s love and presence to those who are grieving, battling illness or facing a challenging season in life. If you would like to request a prayer shawl, contact Cindy Rafferty by phone at (446) 610-5432 or by email. Traditionally prayer shawls are 62 inches long and 30 inches wide. Lap robes are a 45×45 inch square. If you would like to help knit or crochet a prayer shawl, contact Cindy for more details. 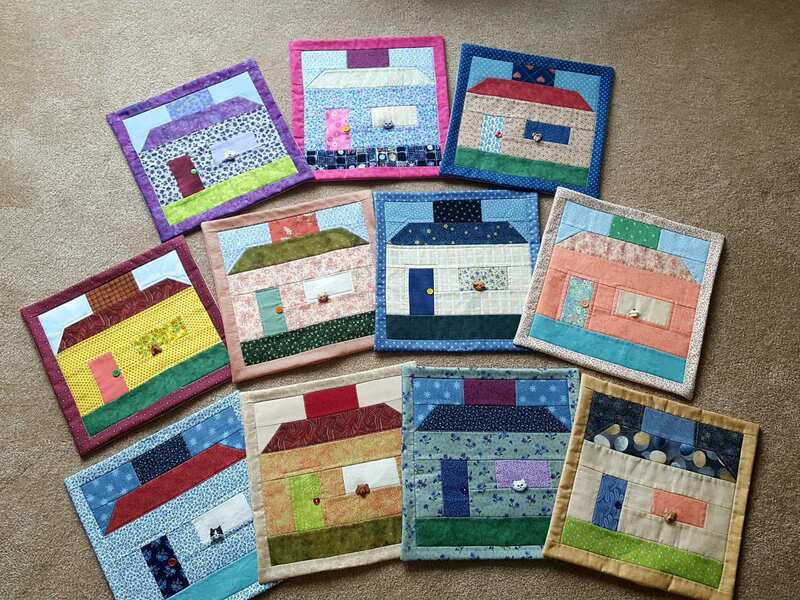 The Quilt Ministry at Severna Park UMC offers basic quilting classes and provides quilts and quilted pillows for mission programs, including Volunteers in Mission, Appalachia Service Project, and Living Well on Wilkens. The United Methodist Women support the Quilt Ministry and the Prayer Shawl Ministry with annual funding for materials and supplies. The ministry also accepts donations of quilt fabrics, thread, and sewing equipment. To join or contribute to this comfort and caring ministry, email Judy Plymyer or call at 410-733-7231.